Sales people are/should be great sales people. They should, with confidence, know how to respond to most situations. This is how they help clients – confidently dealing with the simple and the complex challenges and opportunities to a mutual benefit. However, there are some situations where this skill creates some interesting challenges. One of the great ones I’ll refer to is ‘peacocking’ – look at me, just not very closely. We usually see this every week in the sales meeting to varying degrees. Isn’t it amazing in sales meetings that everyone appears to be doing all the right things each week, every week? Consciously or subconsciously, some sales people have learnt what needs to be said to minimise any fallout or personal repercussions in a sales meeting. To avoid having to deal with what they’re not doing. They don’t necessarily lie; they can discuss only the good bits and embellish or diminish situations to avoid further scrutiny. What then happens is many sales leaders then endorse this by just blindly or knowingly accepting this (often they too don’t want to deal with the consequences of confronting it) during the meeting without much/any questioning. This also happens more often when sales meetings focus on ‘What’ rather than ‘How’ (and, ideally, ‘Why’). 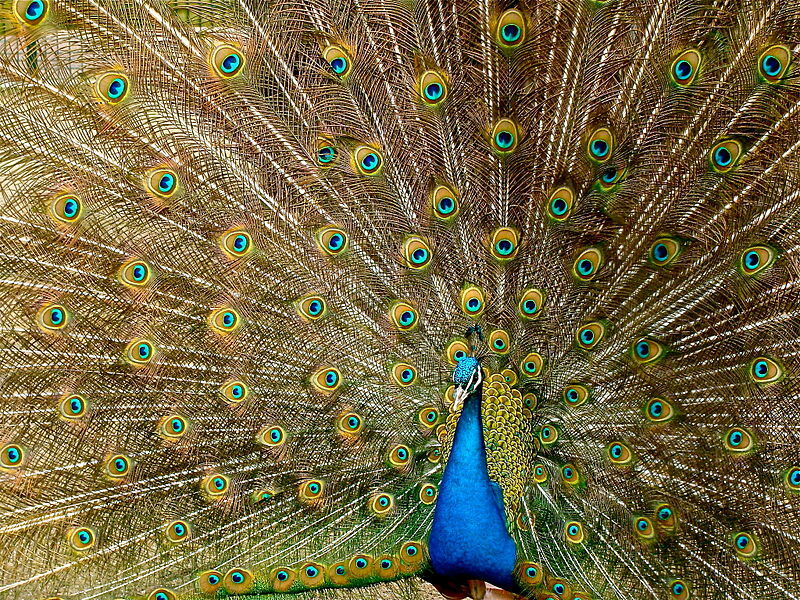 Therefore, the sales team learn to peacock more and more and it continues to be enabled, therefore endorsed. Then, not only does your sales meeting become worthless, those that are authentic with their sales activity (your good sales people) lose interest. Despite what everyone doesn’t say – most sales teams know who is performing and who isn’t and because it isn’t being addressed by leaders, they often see little value in doing it themselves (this is an issue of sales culture). As a sales manager, you need to be aware of this. It is better not to have a sales meeting than to have one like the one described above – you don’t learn anything meaningful and your sales team feels like they’ve wasted their time. You need to change the culture of the sales meeting – the accountability – who it is for. If your sales team believe the sales meeting is for your benefit – this issue will often occur. If they believe the meeting benefits them, they’ll own it more and be more authentic. You need to able to quickly determine if the sales activity is authentic and rather than confront it, question deeply (eg How & Why) to get to the substance, of lack thereof, behind the shiny feathers. If you drive this, suddenly peacocking won’t work. Next Which Came First, Value Or Price?